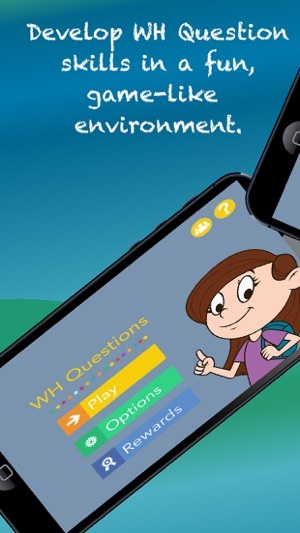 WH Questions teaches children how to UNDERSTAND, ASK and ANSWER questions using WHO, WHAT, WHEN, WHERE, WHY and HOW, in a fun game-like environment. *** 5 stars! Brilliant! An app that understands how kids actually learn. Thank you! *** 5 stars! 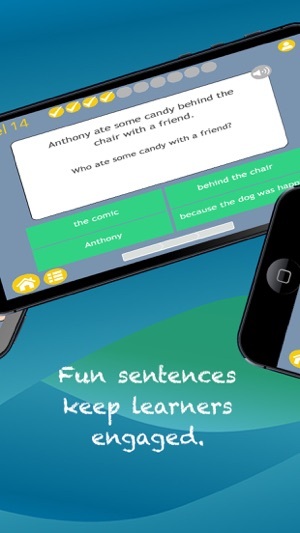 My kids love this app because of the fun, silly sentences. I love it because it works! - Graduated practice at understanding, then answering, then asking WH questions. 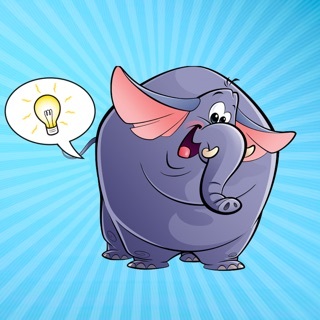 - Fun sentences to keep students motivated. - Audio support for weak readers. - 'At a glance' reporting shows you instantly how your child is doing with each skill and question type. 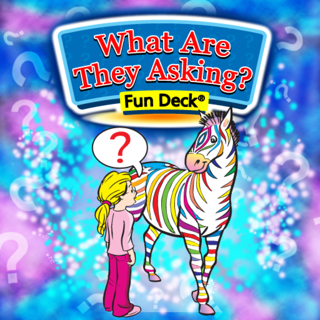 Being able to ask and answer WH questions is a key requirement for reading success. 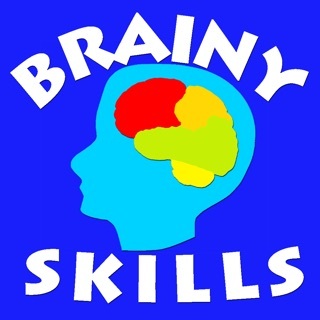 This app provides a motivating environment for your child to develop these important skills. 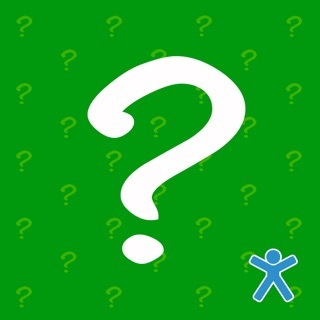 - FRUSTRATION FREE: Your child will always be guided to the correct answer. 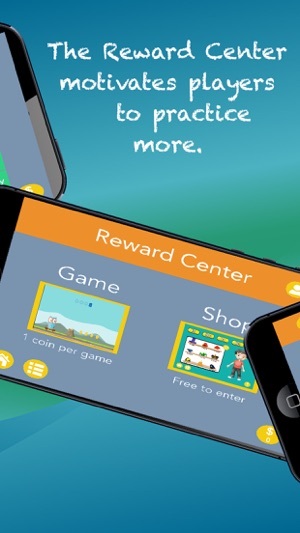 - REWARD CENTER: Fun and engaging Reward Center increases motivation. - EASY TO USE. Can be used independently (just hand it over: your child will know what to do!) or with a therapist/parent for intervention. 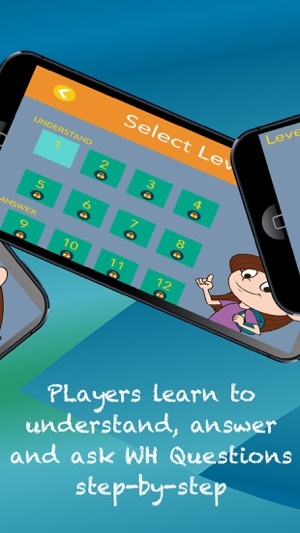 - EXTENSIVE REPORTING: for up to 10 players to suit the needs of parents, teachers and therapists. 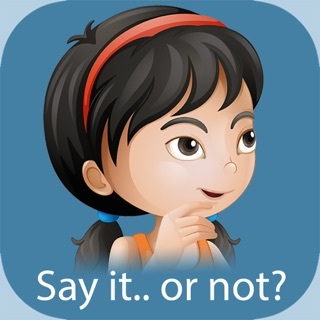 This app is part of a grade-by-grade series of Reading Comprehension apps. 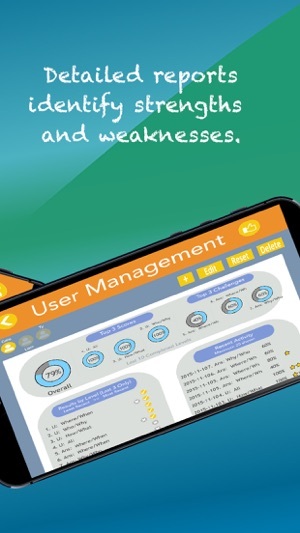 For any struggling learner, find the app that allows your child to work at 70-80% accuracy. Children need success to keep their brain in 'learning mode'. Ignore the grade-level and find the one that best suits your child. If you prefer no in-app purchases, download the School Edition of this app, which includes all levels and up to 10 players. We collect NO private information in our app. None! Our apps do not allow unrestricted web or social media access. We conform to the Children's Online Privacy Protection Act. A better behaved app :-) Keep having fun everyone! I really like the way this app teaches what the various WH words mean. This is an important part of learning to answer WH ?s. I also like that it starts with a field of two and moves to a field of four. The only thing that I don't like is that you need to remember to turn off the music beforehand otherwise you waste a lot of time going back and reloading. I wish the default was no music. I am an SLP. 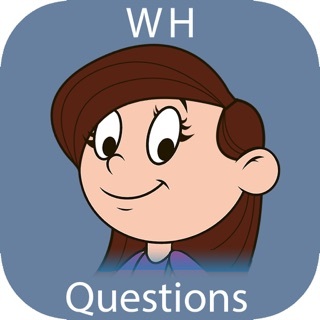 I use this app when working on distinguishing the various WH-question words. The reason I Like these is that the teach asking as well as answering WH-Questions. Excited to use this app with all of my students. 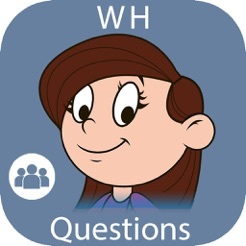 WH- questions are very hard for them and this is another tool to make them successful!